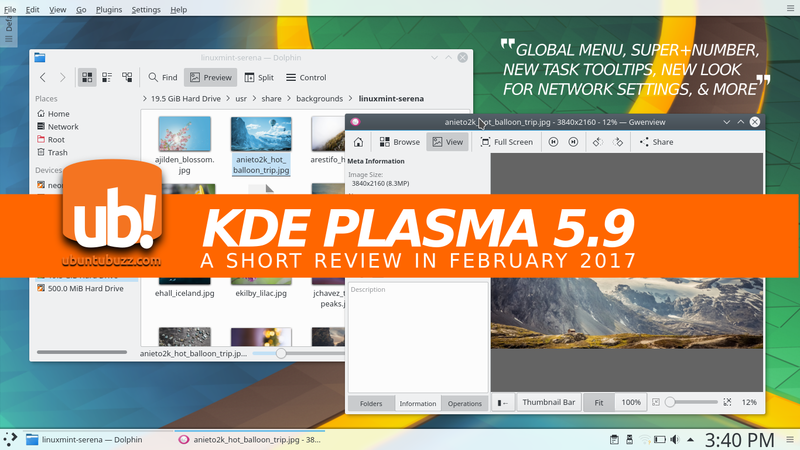 KDE Plasma 5.9 desktop environment has been released at 31 January 2017. This short review brings you short introductions about the new features in this release. The most interesting highlights are global menu, super+number task switching, and new look at Network Manager settings. This 5.9 release is a beautiful approach in both aesthetics and features for free desktop environment in the GNU/Linux world. 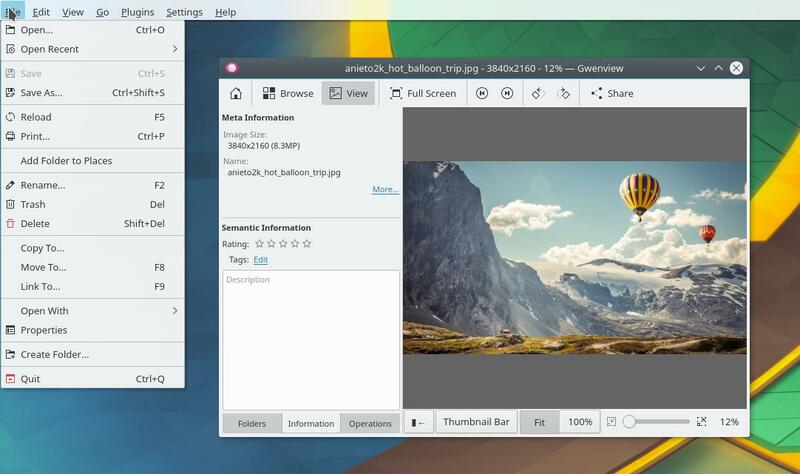 By this review, I invite any of you the users from any OS to try KDE Plasma 5.9 and feel its beauty. I write this review based on KDE Neon 5.9 LiveCD OS and for you interested, you can get the LiveCD & the Plasma itself from the links I mentioned below. If you want to try Plasma Desktop, you may choose one of two choice: download a livecd or install Plasma directly. If you prefer a livecd of GNU/Linux that already contains Plasma 5.9, I suggest you to download KDE Neon 5.9.0 instead. 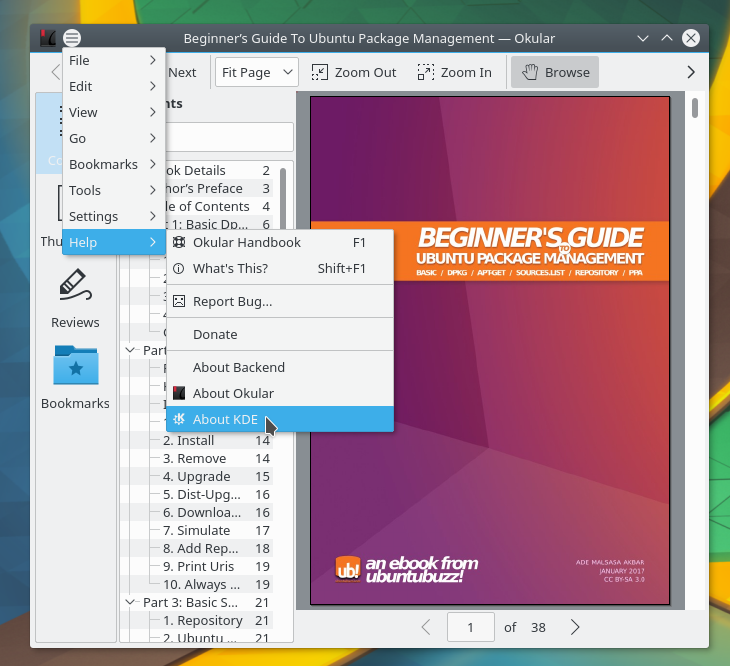 It is a special Ubuntu-based distro created merely for latest version of KDE. It is the 20170202-1746 named ISO file as the date showing 2 February. If you prefer installing directly the Plasma 5.9 in your own GNU/Linux distro instead, refer to https://community.kde.org/Plasma/Packages. The distros known to provide the latest Plasma 5.9 including Kubuntu, Fedora, Gentoo, Slackware, openSUSE, and many more. KDE Plasma 5.9 brings a beautiful traditional desktop as always. It shows bottom panel and menu, with a top-left desktop button. And it got a new beautiful wallpaper titled Canopee by Ken-Vermette. If you’re new in KDE, this is how nowadays KDE Plasma 5 looks. If you wonder how much Plasma eats your RAM, it eats around 370 MB when idle in my laptop (Acer Aspire One 756 Celeron 4GB). It is very good ratio in beauty:load compared to Unity in Ubuntu 16.10 (1 GB idle) or Pantheon in elementary OS Loki (600 MB idle). Open and close the menu with Super Key (also known as Meta key and Windows key) from your keyboard. If you are formerly Windows user, then this Super key for menu will be very comfortable for you. 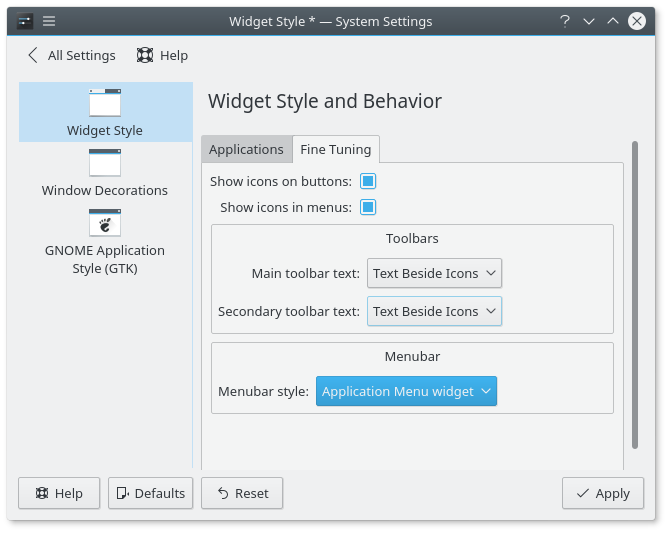 Note: this feature first introduced in Plasma 5.8 thanks to Martin Gräßlin. Plasma got global menu (again) now. It is the same feature as in Unity in Ubuntu where each application menu located at top panel. You can enable this feature by right-click on desktop > Add Panel > Application Menu Bar > click on top-left button > open Fine Tuning tab > change Menubar Style to Application Menu widget. To disable it, just remove the panel. Plasma got close button on each of taskbar tooltips. Not only that, media player such as VLC got play-previous-next buttons on the tooltip. The long awaited feature for many users: Super key + Number task switching. Now, Plasma user can switch running windows by hitting Super+0 until Super+9. The full screen launcher (Application Dashboard) got Widgets page in Plasma 5.9. Now you can search for any widget available and place it on desktop, directly from desktop menu. 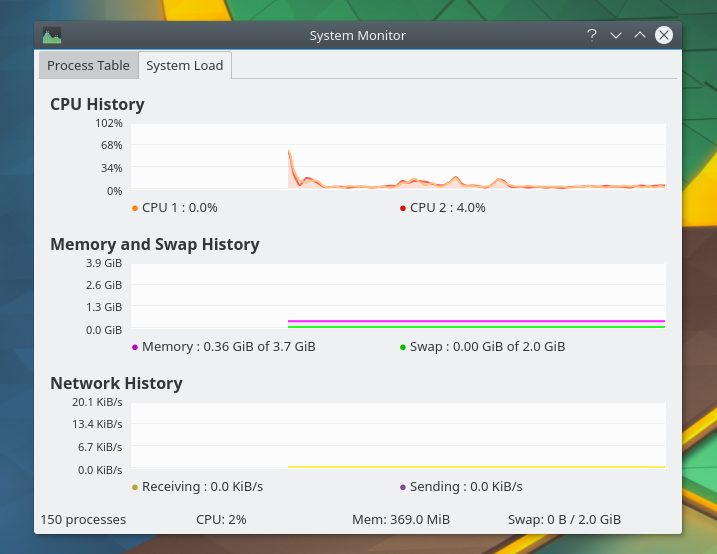 The KDE Network Manager settings got a new look. Surprise for VPN users, now you have a beautiful & user-friendly VPN client in KDE built-in. Tip: in Ubuntu, to enable the OpenVPN setting feature, do a command line $ sudo apt-get install openvpn network-manager-openvpn . Plasma is a desktop environment from KDE Project. When you see the desktop, that is Plasma, a desktop user interface composed from many components such as panel, menus, widgets, icons, cursors, wallpapers, etc. KDE is an international free software community developing desktop environment and many great software applications. Visit KDE Project official website at https://www.kde.org.